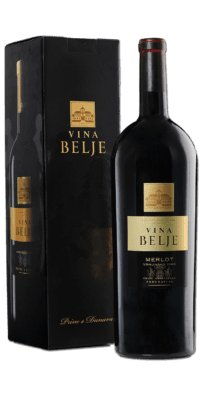 Premium wines represent the premium, yet widely available line of Belje wines intended to provide our customers with high quality at moderate prices. 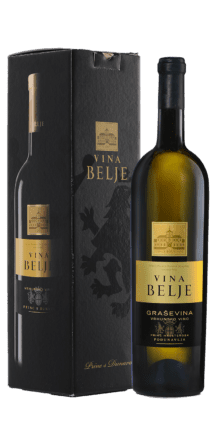 These wines come from prestigious positions at the Banovo brdo hill and feature strong structure and a bouquet that blends primary fruity and sort-typical aromas, while the taste is dominated by a melange of fruity touches and pronounced minerality. Premium line wines have over the last years proven to be successful allies of exquisite cuisine, not only the local of Slavonia and Baranya, but also that of Istria and Dalmatia, as demonstrated by their omnipresence at the wine lists along the Adriatic coast. They have also won a number of international recognitions.